With a new specially designed auto-fill dropper, one full drop will provide the optimal dosage for best results. 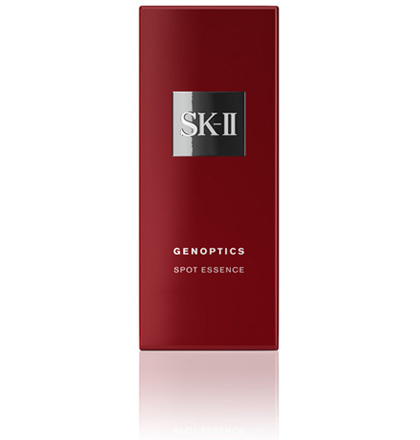 The breakthrough science of Spot-Resist Complex and the power Pitera™ come together to reduce dark spots from within. 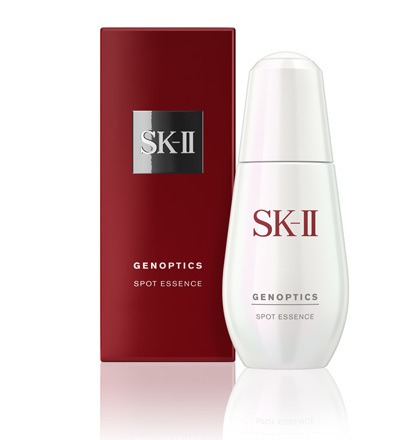 With Spot Resist Complex and PITERA™, this essence is designed to target age spots with precision,leaving skin looking brighter. Apply extra Essence on concerned area. 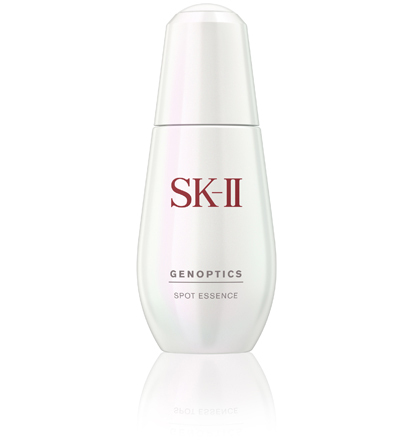 It consists of new ingredients Lumina Kelp Extract, which works with PITERA™, and Demelano P3C™ to inhibit Future- spot -signalling. It contains 'phlorotannin' a kind of tannin that works as the main component for anti- oxidation. 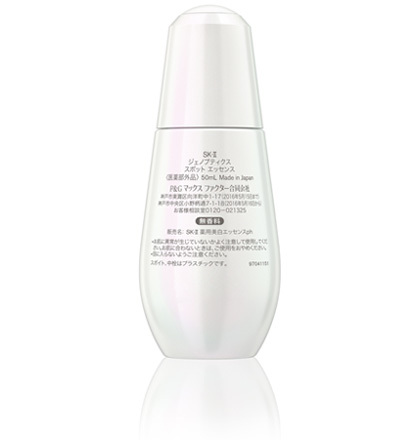 A concentrated formula full of vitamins, amino acids, minerals and organic acids.